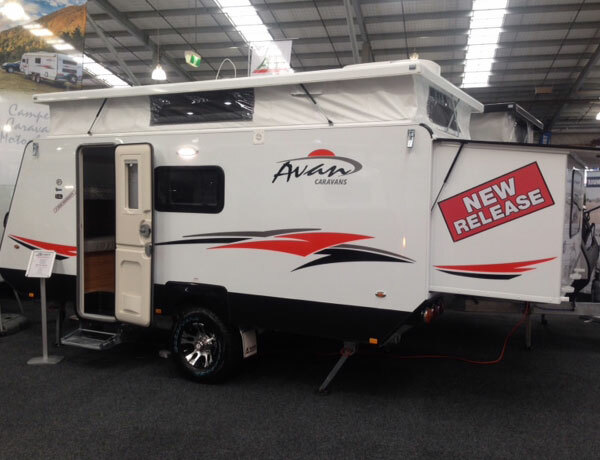 Pop top caravans are the perfect combination of versatility and comfort – and Avan make some of the best pop tops on the market. 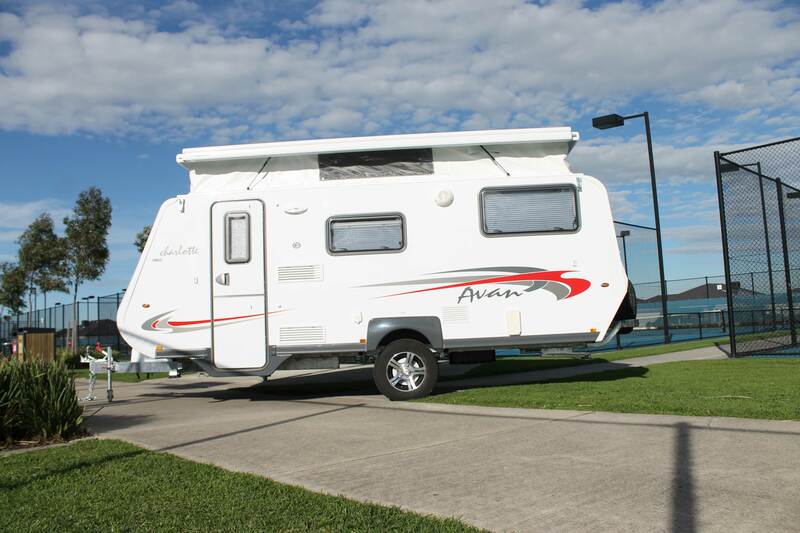 You can enjoy all the quick and easy benefits of a camper trailer with the space and storage of a caravan, which makes pop tops a perfect choice for recreational travellers. 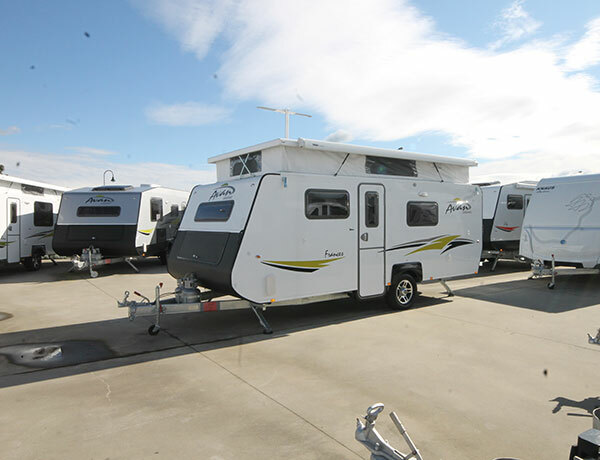 Purchasing a pop top caravan shouldn’t mean you need to compromise when it comes to comfort and safety. That’s why every pop top in Avan’s range comes with the same superior finishes and appointments as their hard top range. You’ll be able to store your pop top in a standard garage, plus the reduced height makes towing much easier, which is great for those longer trips. Once you arrive, the ‘easy assembly system’ means your pop top will be up and ready to go in no time so you can relax with a drink and enjoy your new surroundings. 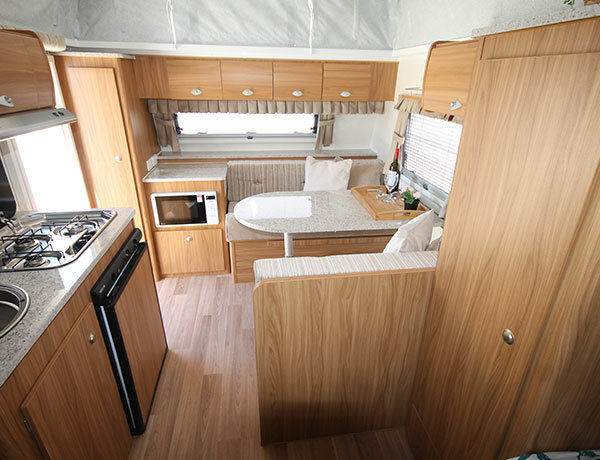 Every Avan is built to last, with strengthened aerodynamic panels for the exterior, purpose-built quality furniture for the interior, and their unique Centurion Chassis. Hot-dipped galvanised steel means your Avan is protected from the elements and is strong enough to withstand your journeys, wherever you may go. These pop tops are in a class of their own; to find out more or request a price simply fill in the form below and we’ll be in touch.